A front runner in the field of education, the D Y Patil Group is a name synonymous with quality education. The D Y Patil School of Architecture,Pune was established in 2011-12 with the specific aim of creating professionals with a passion for achieving excellence in architecture. It is one of the premium colleges in Pune. We perceive architectural education as a progressive bridge connecting nature and technology. Providing the students with latest technologies along with innovative ways of handling them is our prime objective. The institute lying in the cozy hands of nature will help them associate with the aspired objective. We passionately believe in grooming our students and pointing them in the direction of creating Architecture that achieves a balance between the built spaces and the natural environment. The serene environs of the D Y Patil Knowledge City at Charholi in Pune, provides an ideal atmosphere for imbibing knowledge of Architecture. D Y Patil School of Architecture, Puneis recognized by the Government of Maharashtra and approved by the Council of Architecture, Delhi and the All India Council for Technical Education. 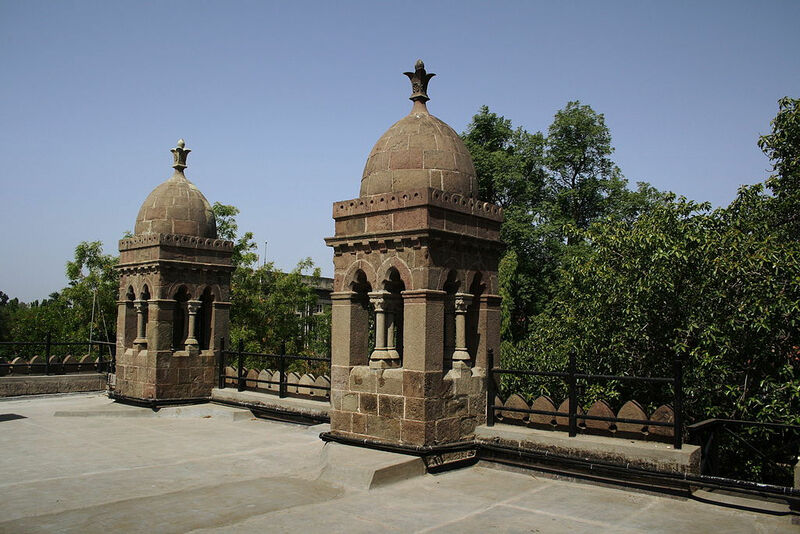 It is affiliated to the University of Pune. Competent Authority: Admission process is conducted by Maharashtra Association of Schools of Architecture (MASA) for the candidates from Maharashtra State; for candidates from outside Maharashtra State (OMS) is conducted by the college. Eligibility Criteria:Candidates seeking admission should have passed Higher Secondary Examination (XII) with Mathematics as compulsory subject or Three Year Diploma (any stream) recognized by the Central or State Government with minimum of 50% of aggregate marks (45% aggregate for Reserved category) and minimum 40% marks in Aptitude Test (NATA). Selection Basic:A merit list of qualified candidates will be made considering 50% marks from aggregate of HSC or equivalent examination and 50% marks of the Aptitude Test (NATA). First two admission rounds are conducted by Maharashtra Association of Schools of Architecture (MASA) for the candidates from Maharashtra State; third round is conducted by the college for candidates from outside Maharashtra State (OMS). Certificate of passing of the qualifying examination and true copy of the statement of marks. Schools/Institute Leaving Certificate, in original, of the last Institute attended. Father's/mother's domicile certificate if candidate has not appeared and passed S.S.C Examination and studies two preceding academic years from school located in Maharashtra. Certificate issued by the competent authority stating that the candidates parents do not belong to creamy layer, as per relevant orders of theGovernment of Maharashtra. Domicile certificate in respect of father/mother of the candidate. Transfer order showing the date of transfer and date of joining of father or mother of the candidate as the case may be. Certificate from the Indian Diplomatic Mission/Chancellery or Commission abroad that father/parent of the candidate is of Indian origin from Maharashtra and at present residing in that country. Copies of the certificates attached to the application form should be attested by the Principal of the School/Institute or a Gazetted officer or special Executive Magistrate. Original certificates, if attached to the application will not be returned. Original certificates will have to be produced at the time of scrutiny of application prior to admission. Application for admission will not be considered unless it is: Properly and completely filled in. Accompanied by attached copies of the requisite certificate in support of the claims made in the application.